Relationships can be challenging: Co-workers, lovers, family, kids. I get it. I used to be a psychotherapist and would hear all sorts of dynamics and stories. But, one of the most powerful things I came across in that profession was something called Projections. 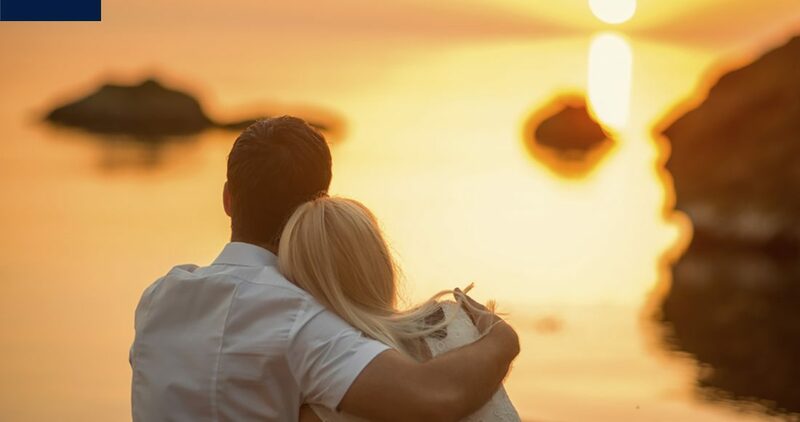 You may have heard of this or maybe it’s new, but either way, it’s complex so I want to break down for you so you can feel more empowered and connected in all your relationships. Anytime we are TRIGGERED, it’s ours. People don’t make us feel a certain way, they activate what is already in us. They knock on the door and it brings out what was already in there. This can be hard for people, but it’s an empowering way to live when we really get it! We can either walk through life trying to control and manipulate things outside ourselves so we don’t feel triggered. Or, if we get triggered, we can go directly inside ourselves to change where the trigger was, which IS in our control. If we do the latter, we deal with the trigger from the root, inside us, and it doesn’t get activated again. Watch here how to learn to take your power back and embrace challenges by using everything for your freedom. If you are feeling triggered in your life, look to see if 1 of these 3 things are playing out, and if so, use it to help incorporate that part of you back into your life. All relationships are a mirror, helping us love ourselves more fully. Everyone is our teacher if we learn to see them that way.